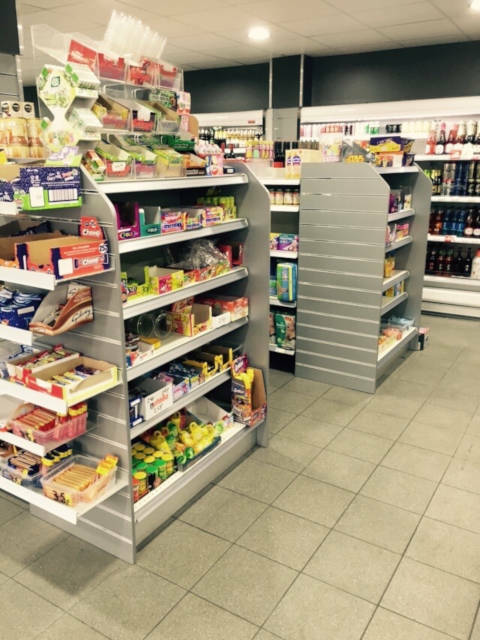 Shop Fitting Retail Ltd are experts in all manner of shop fitting services. 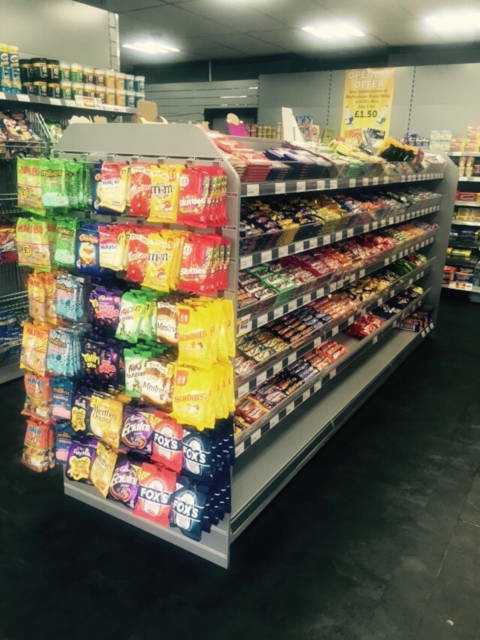 Our retail shelving systems feature a wide varied range of shop shelving and display cabinets with custom built components and accessories creating versatile retail shelving designs that can be tailored to the needs of your business. 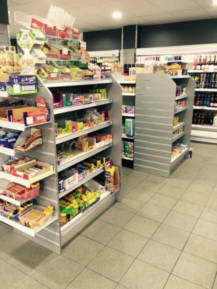 We stock Tegometall and Caem Shelving which are known for their quality, strength and reliability making them suitable for any retailer including convenience stores, newsagents, mini markets, supermarkets, food and grocery retailers, pharmacy and chemists, garden centres and clothing retailers. 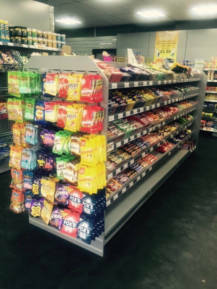 As the Northwest’s leading independent shop fitting specialists our experienced designers will tailor your shop fitting design to your exact requirements and we always aim to meet your budget. 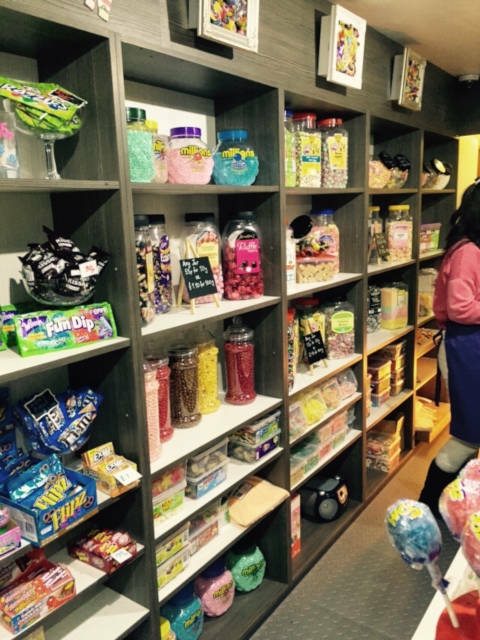 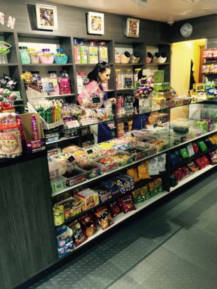 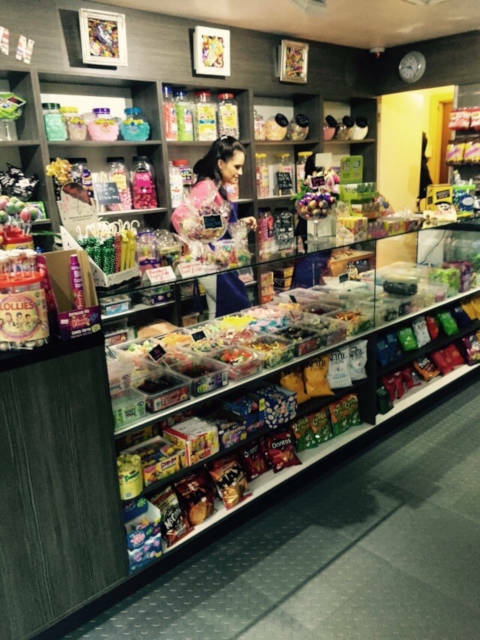 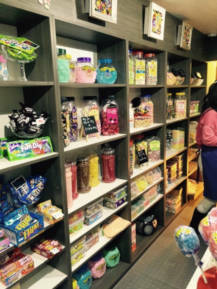 We have gained a wealth of experience over the last 30 years having worked with businesses of all sizes from small local corner shops to large national convenience store chains.